Social media is all around us and it is not going away. In fact, its influence on our lives is only going to increase as its use becomes more widespread both in terms of the number of people on social media and the ways it can influence them. 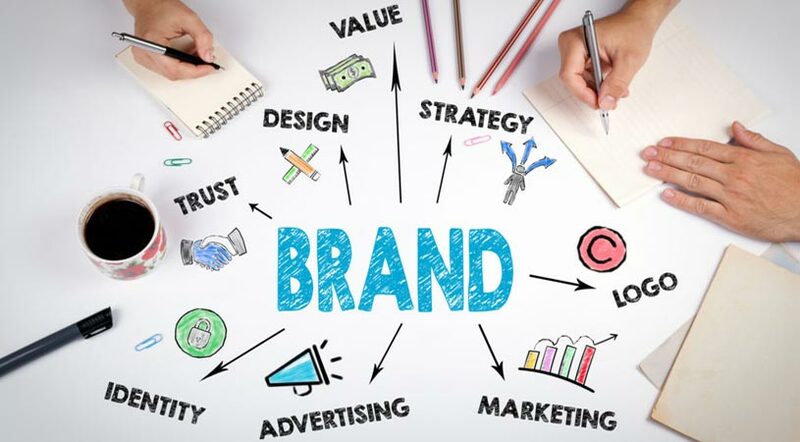 This is an important fact to understand if you want to improve the branding of your business.Here are three simple but effective tips that if followed, will help you to brand your business correctly using social media.#1 Keep Everything OrganisedThere are countless examples of business owners setting up multiple social media accounts and profiles only to lose track of what they have posted, not remember what their login details were, and even forget what social media platforms they had joined. This is not the way to implement a social media campaign, especially if its purpose is to brand you as a trusted and reliable business.First, you need to keep a record of the sites you are joining, the links to your profiles, and your log in details for each one. A simple spreadsheet can be set up to achieve this. Thereafter, use the spreadsheet to keep track of what you are posting and when. This way when you get any interactions on each social media site, you know which posts they relate to, and can respond in the most appropriate way. What Social Media Platforms Should I Be Using To Promote My Law Firm? Social media is one of the most powerful marketing mediums for law firms such as Lawyers Perth throughout the world. 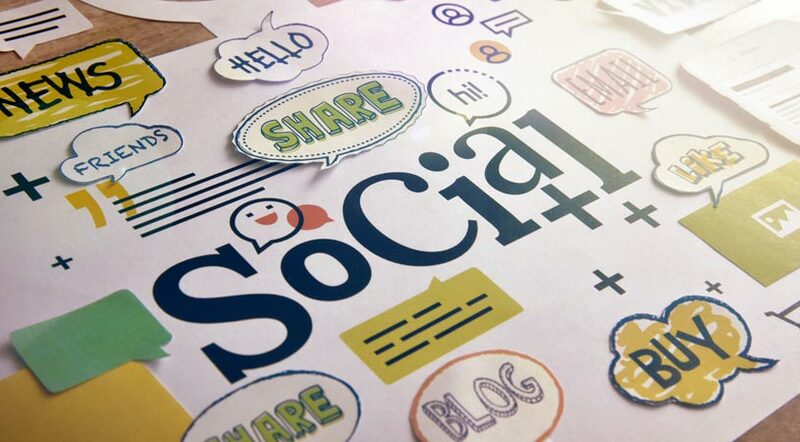 It allows them to engage with potential clients, to share relevant and interesting information, and to potentially increase the size of their client base.Engaging with people on social media is essential in the modern world of law firm marketing. You want your name to pop into people’s heads when they need a lawyer, and you need your firm to become familiar and memorable for this to happen.Social media allows you to do exactly this. However, a lot of law firms aren’t sure exactly what social media platforms they should be using. This has led me to put together this guide to the best platforms that all lawyers should definitely be using to promote their firms.Facebook: A huge percentage of the world’s population uses Facebook almost daily, especially in Western countries. If you run a law firm, then building a community on Facebook is absolutely essential. Start by creating a business page and linking it to your website. Post engaging, interesting content that people can relate to. Run competitions to build your page audience, and share content from other interesting pages. Have a look at what successful competitors are doing and try and build on this where you can.